Home Scandal and Gossip Corinth wife shot dead as husband was cleaning gun. Corinth wife shot dead as husband was cleaning gun. 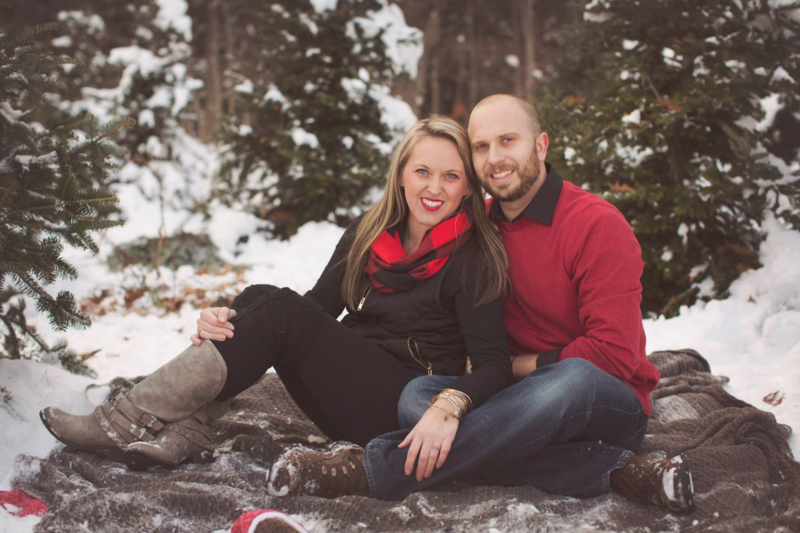 Pictured Ashley Rosenbrock and Eric Rosenbrock of Corinth, NY. Image via Facebook. Ashley Rosenbrock a Corinth, NY wife is shot dead after a gun her husband, Eric was cleaning is discharged and hitting her. Investigation continues. An upstate NY woman has died after a bullet was discharged while her husband was ‘cleaning’ his gun. 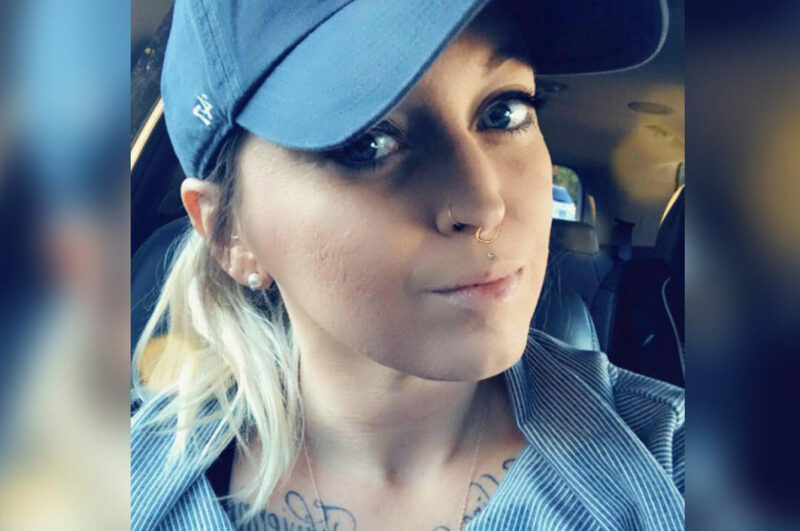 New York state police say Ashley Rosenbrock, 34, was shot Thursday night in her home in Corinth– circa 10.30pm. She was pronounced dead at Saratoga Hospital. 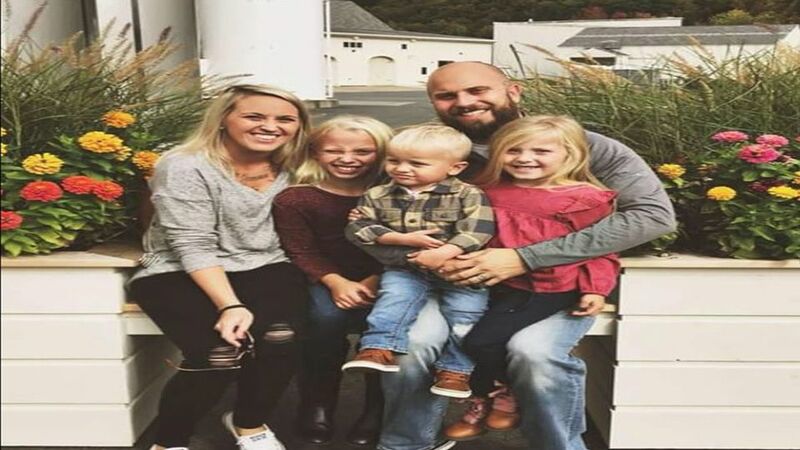 Come Saturday, police released a statement saying that Rosenbrock’s 35-year-old husband, Eric Rosenbrock, was ‘performing maintenance’ on his legally owned handgun when it went off. Police did not say what type of handgun fired the shot, where Rosenbrock was hit or explain how the gun came to discharge. ‘The results of the autopsy are consistent with the information and evidence that has been discovered to this point in the investigation,’ noted a New York State Police press release. Rosenbrock’s husband was cooperative with investigators, and was questioned extensively late Thursday and early Friday, authorities said. The Post-Star of Glens Falls reports that Eric Rosenbrock is a science teacher in the Lake George school district and that along with his slain wife- were the parents to three young children. Neighbors described the couple as dedicated parents and nice people, with a local pastor saying husband and wife who were ‘active’ in the church had ‘great’ love for each other. Michael Knapp, who has lived across the street from the family for five years, said he had never heard the family fight. “Really nice people; they always had guests over and parties in the summer. They got along with everybody,’ told Knapp via spectrumlocalnews. The couple had an 18-month-old daughter who died from an infection five years ago. The family had been involved in extensive fundraising in the years since. Thursday’s fatal accidental shooting is the second in Saratoga County in a matter of weeks. Pictured, Corinth, NY woman- Ashley Rosenbrock. Pictured Corinth, NY couple- Ashley and Eric Rosenbrock and their three children.